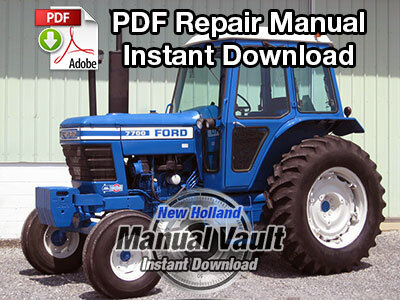 Notes: Complete professionally reproduced dealer repair manual. Download only, no printed copy or CD. 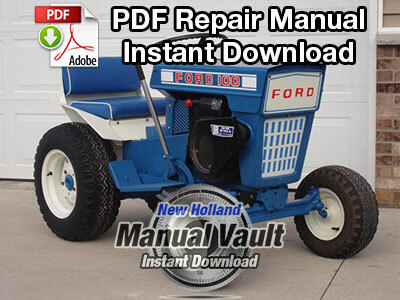 This repair manual provides information for the proper servicing of the Ford 80, 100, 120, 140 Lawn/Garden Tractor Engine. 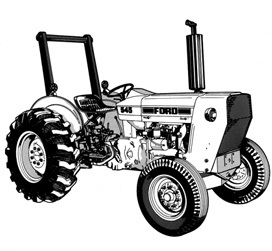 The information is essential for all mechanics repairing or overhauling the Kohler engine used in Ford yard tractors. Chapters contain such information as operating instructions, general operating principles, detailed inspection and repair procedures, troubleshooting, specifications and special tools. Whenever possible, the special tools are illustrated performing their specific operations. 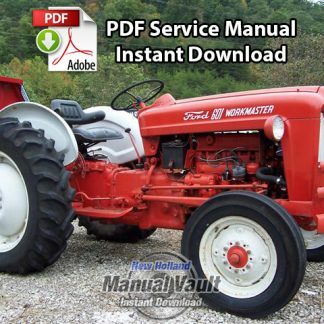 Note: This manual covers engine repair/overhaul only.